We offer 12 clean, modern housekeeping cabins. New 6 Bedroom Cabin in 2019!! 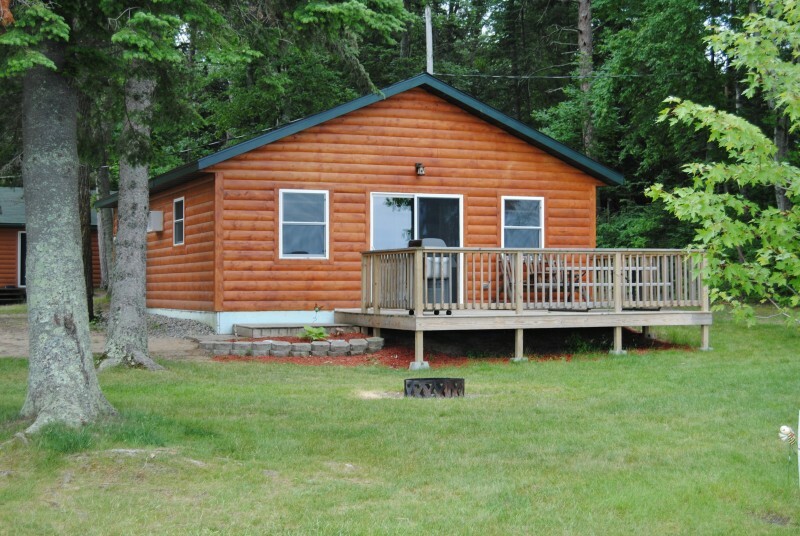 All Cabins are Fully furnished and just a few feet from the crystal clean lake! Beautiful sunsets and peacefulness you will enjoy on your vacation here. 4 Bedroom Private Cabin, This Beautiful All Newly Remodeled 4 bedroom cabin sleeps 12-14. PRIVATE BEACH, private Dock. Laundry and so much more! 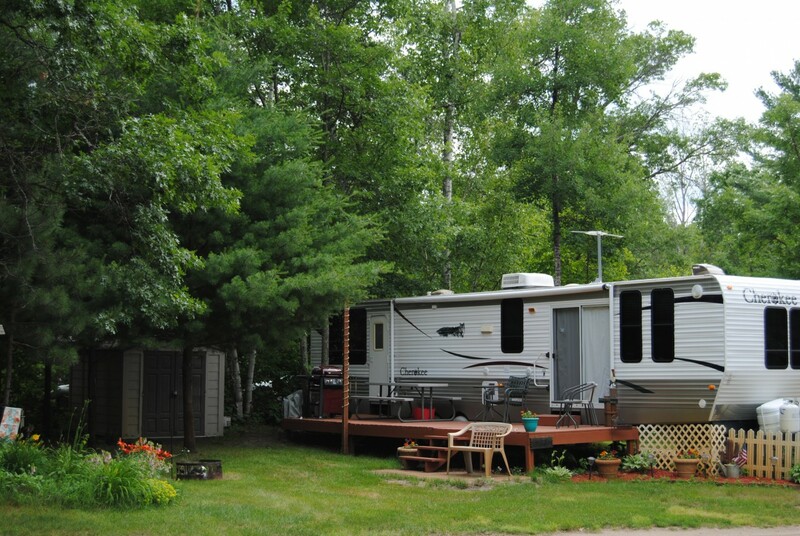 We offer 25 Seasonal Campground Sites, and 2 transient Sites! Our cabins are all available from May through October, with rates according to time of season. We have monthly specials, and offer nightly rates on our “off peak” season. We can’t wait for you to come and enjoy the memories you will make with us! Check out our On-Line Availability Calendar with option to “Book” your next vacation with us available right at your fingertips. Please Contact us if you have any questions, or if you would like to “book” by contacting us directly!